Father’s Day is just around the corner and I wanted to make sure we honor Dad with some Father’s Day stickers. Most Dad’s aren’t that into planners and stickers but as planners we sure are. 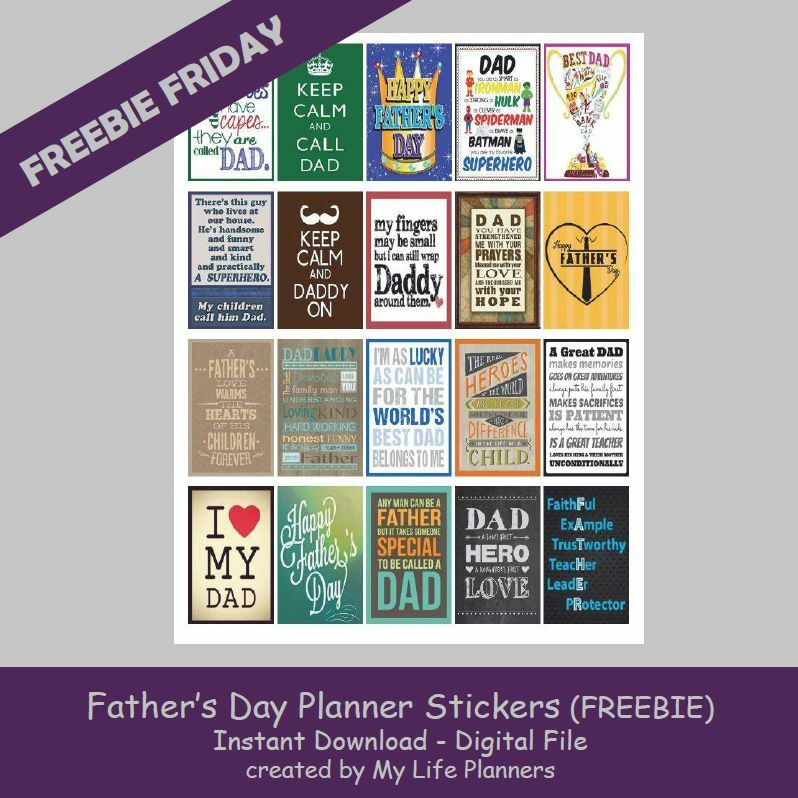 Of course it made sense that the feature for this week’s Freebie Friday be for Father’s Day.